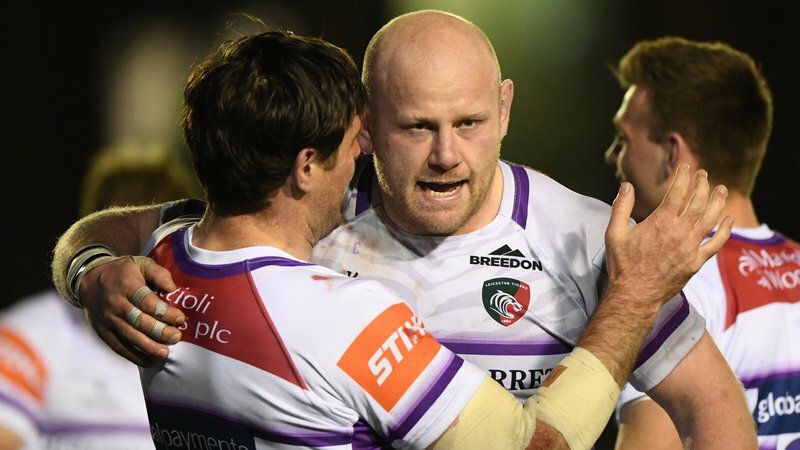 Geordan Murphy says a first victory on home turf on Saturday should be “just the start” for Leicester Tigers. 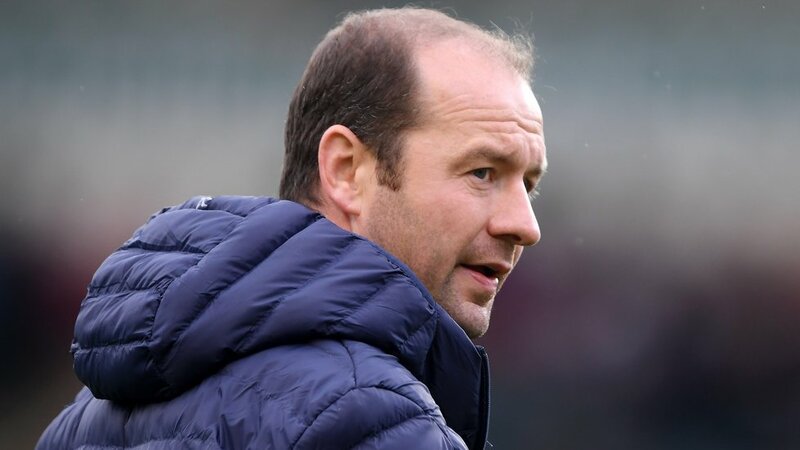 An eight-time league title winner in his playing career with the club, Murphy took over as interim head coach ahead of the Gallagher Premiership Round 2 game against Newcastle Falcons and celebrated a 49-33 victory. 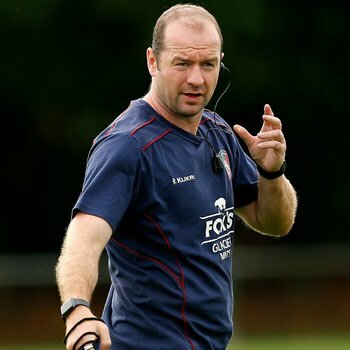 “There was plenty out there to watch, there was some good rugby and some poor rugby at times, but the fans probably got their money’s worth,” Murphy said at the final whistle of his first game in charge. “We held on to the ball and played some good rugby in the first 20 minutes, but they came back at us, they did well when they got down our end of the field. “I thought our intent with the ball was better, we held on to it and we created a few problems, which we didn’t do at Exeter last week. “The boys were particularly disappointed with how we played last week and we needed to respond. I thought they did that. It’s a start now and hopefully we’re able to crack on and get better and better." 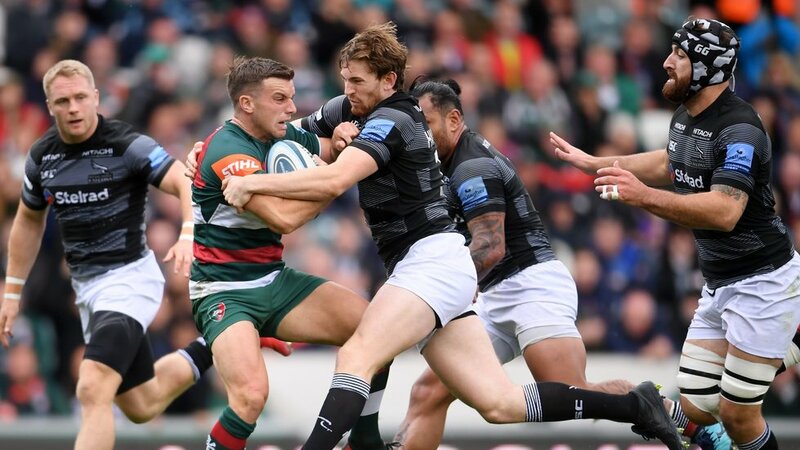 Tigers raced out of the blocks and had bagged a bonus-point try in the first half, but Falcons stayed in the game, cutting the deficit to 10 points in the second period before the hosts dispelled any doubts in the final quarter to secure a first win of the season and a victory at the first time of asking for Murphy. "It was a win so I’m pleased with that, it's a bonus point too and overall I’m pleased, but there’s plenty to work on,” added Murphy. Tigers go to Wasps in Round 3 on Sunday before consecutive home fixtures against Worcester Warriors and Sale Sharks. Match tickets are available now at the ticket office. 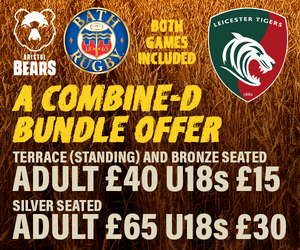 Book in person at Welford Road, phone 0116 319 8888 (option 2) or online using the link below.